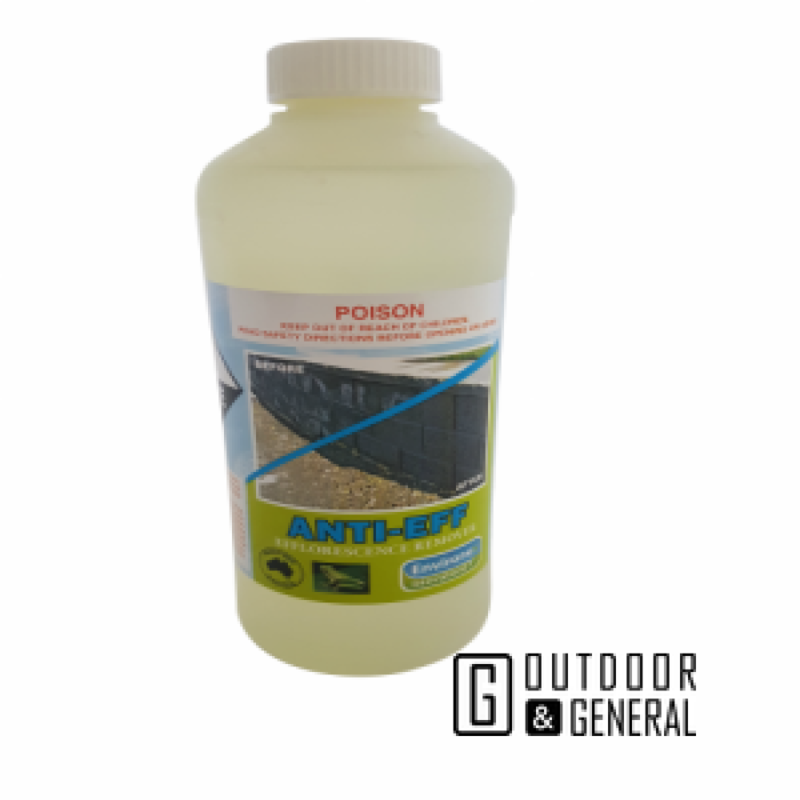 Anti Eff is a heavy duty acidic cleaner specifically designed to remove efflorescence from Pavers, Terracotta, Slate or Sandstone. 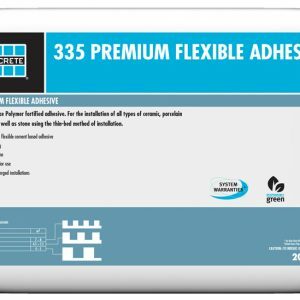 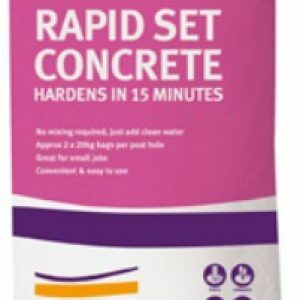 Not to be used on Bluestone, Limestone or Limestone composite products as there are many issues surrounding efflorescence. 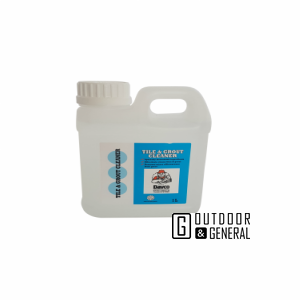 Will react with and dissolve most surface salts that are the outcome of efflorescence. 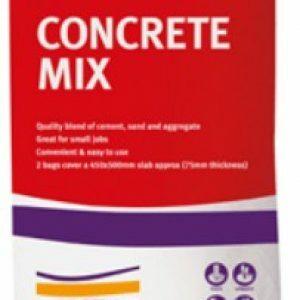 A quality blend of cement, aggregate and sand for use in projects where a high quality concrete is required.